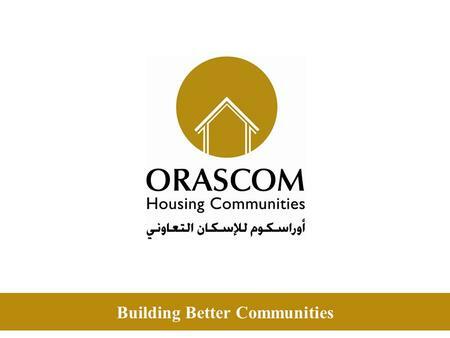 Orascom Housing Communities (OHC), a subsidiary of Orascom Development Holding, has implemented a social housing project in Senegal with investments of $500m, according to businessman and chair of the board of directors Samih Sawiris. 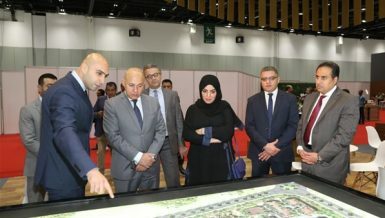 This project in Senegal will be constructed according to the same model as Al-Haram City for social housing in Egypt with 63-sqm units, Sawiris said at a conference on sustaining the real estate industry in Egypt. OHC launched Al-Haram City project in May 2007 on 8.4m sqm in 6th of October City with 70,000 units. Senegal provided Orascom with the land for the project free of charge. This was the only facility that the country provided, Sawiris described it as the most important privilege for investment in real estate. 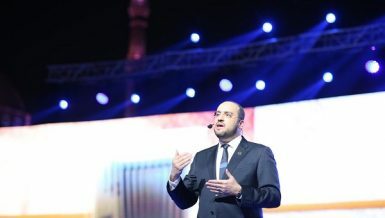 He demanded that the Egyptian government also provide land free of charge or at least at affordable prices for developers to meet the local demand for real estate, rather than expanding on already abundant luxury housing. Commenting on his investments in Ethiopia’s real estate market, Sawiris said Orascom has halted work on its projects in Ethiopia until an agreement is reached on implementation. 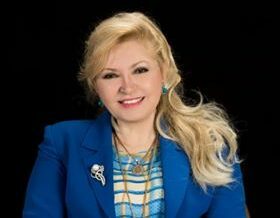 He attributed the similar issue for projects in Romania to changes in the country’s government. 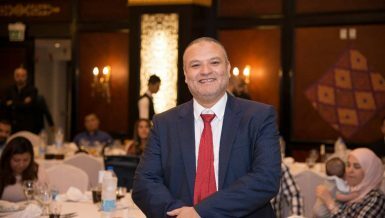 Orascom is studying new investment opportunities in the Egyptian market, especially after the flotation of the national currency. 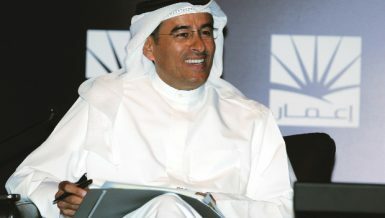 He criticised the government’s intervention in the real estate sector, describing it as a “disaster”. Nevertheless, the government has to open the door for investors to invest more without stifling the sector. It is time for investors to establish projects in new cities instead of launching projects in already crowded cities, according to Sawiris.